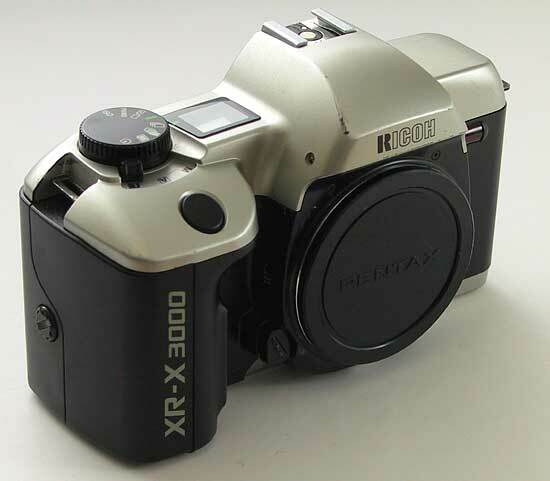 I bought this camera for manual mode, exposure lock and spot metering. But soon I stopped using it, because I bought the MZ-5n, which has these features and is easier to use. I bought the camera from MR-kamera and took only couple days until the top plate LCD started to fade and I send the camera back to shop and they repaired it. Since that I haven't had any trouples with the camera (I have shoot about 10 rolls of film with this camera). I don't recommend the camera for people who have to wear glasses since the viewfinder display is not easy to read with glasses and the camera doens't have diopter adjustment. 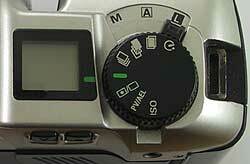 Ricoh has Mode and Settings selector on the right side of the top of the camera. 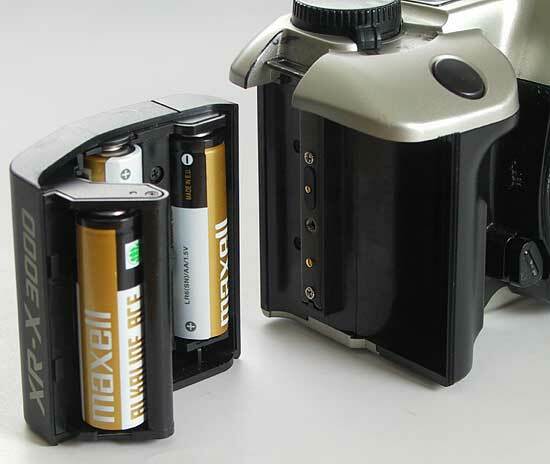 There are 3 modes: L (Lock), A (Aperture automatic mode) and M (Manual). In manual mode the shutter speed is set by pressing the up and down buttons on the back of the camera (where your right thumb usually is). Change the settings by pressing up & down buttons while the setting is selected. - Shutter speeds in manual mode: Bulb, 32s-1/2000s (1/2 stop steps).